Get your child off the couch and into this educational Summer Camp that they will never forget! Our design workshops provide campers with a unique learning experience which specializes in getting hands-on experience using professional tools for video game development! *NEW ADDITION: Create your very own (VR) Virtual Reality Game! 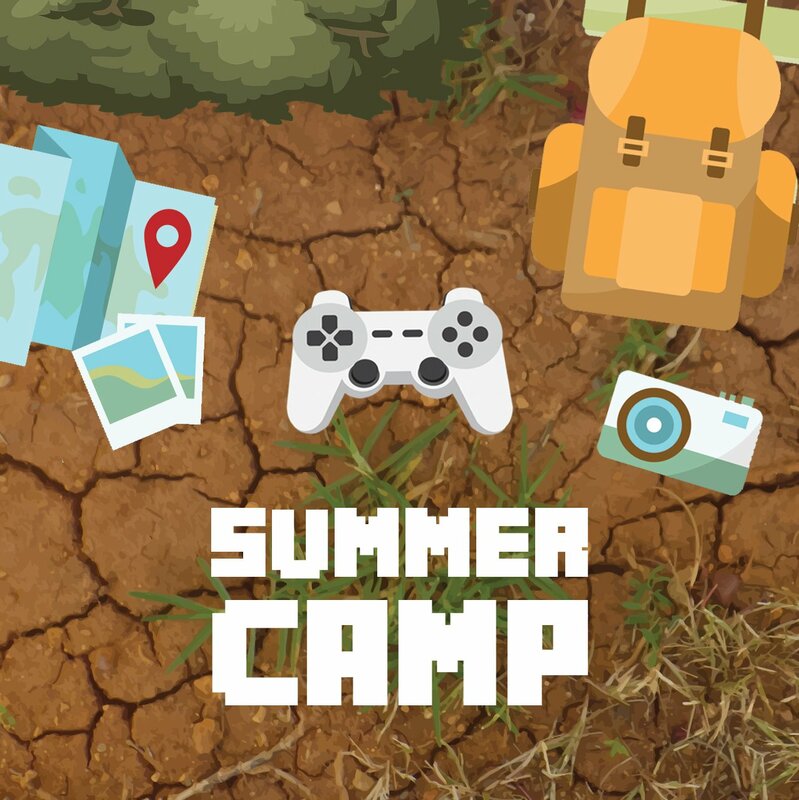 Campers will develop an understanding of 3D space and how to navigate in a Triple-A video game engine. * pre and post care is available for an additional fee. If the class time you are looking for is full, please fill out this form and we will notify you if it opens up!